- The uniquely tapered, round shape of this brush adapts to the contours of the face and is perfect for applying blush, bronzer, highlighter, and setting powder. Its carefully balanced blend of crimped and straight synthetic fibers replicate the texture of natural brush hairs. Handcrafted in Japan, this ergonomic tool features a revolutionary hidden core of densely packed, sturdy fibers surrounded by softer bristles for optimal blending. 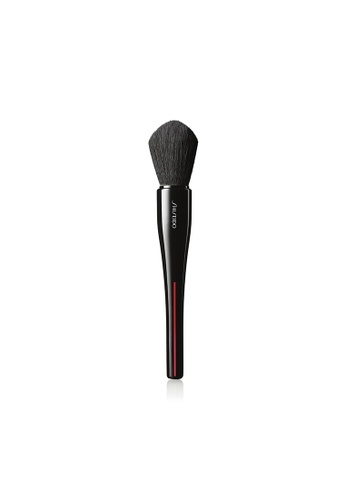 Can't find Maru Fude Multi Face Brush in your size?